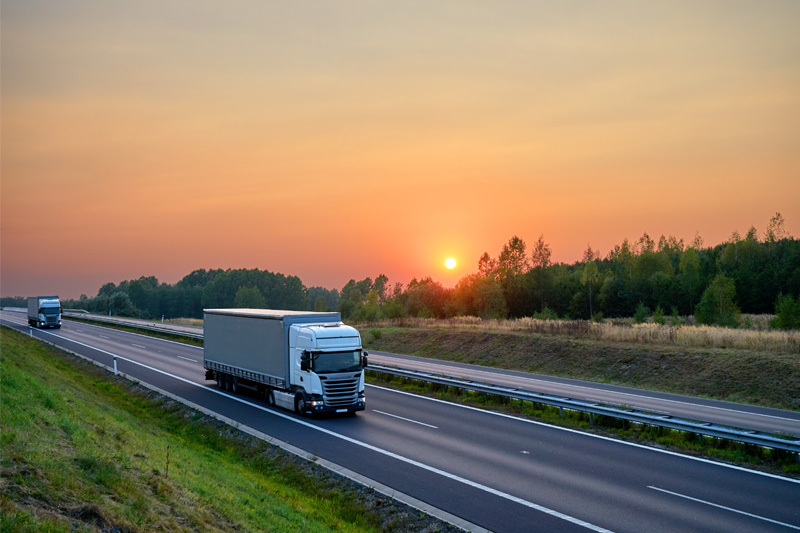 Shell outlines the results from its recently launched report that examines the commercial transport trends likely to have an effect on the future of the industry. According to a new study by Shell, 62% of fleet managers in the UK are excited about the role new technologies will play in their sector. However, over a third (38%) find it hard to stay informed about new developments. A further 41% say that staying competitive in a changing industry is their biggest challenge. The speed of these new developments makes it hard to predict what will come next. 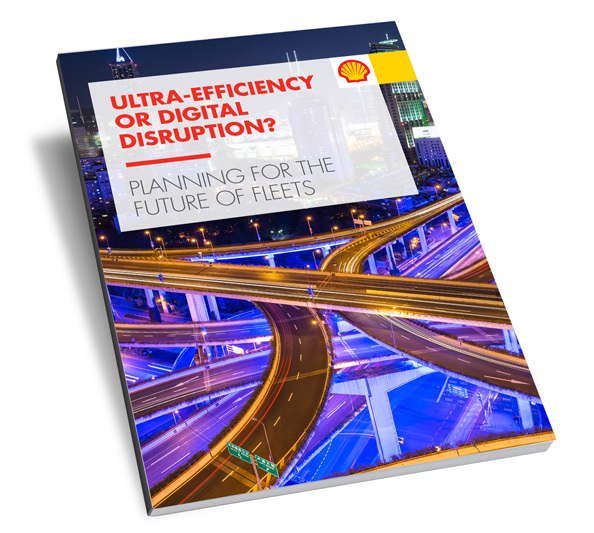 To help those working in the industry plan their strategies, Shell launched the Future of Fleet report in the UK. It highlights how a convergence of alternative fuels, new technology and services is reshaping the sector and creating new opportunities for companies to enhance their operations, boost efficiency and stay competitive. For most fleets, a mosaic of different fuel types will be required to cater for different types of vehicle and usage scenarios. Electricity, hydrogen, liquid natural gas (LNG), gas-to-liquid (GTL) and biofuels can all play a role and so comparing, benchmarking and partnering to provide the right infrastructure will be key for companies to deliver the best value and vehicle performance. Ride-hailing and sharing apps are booming in the consumer market, but there is huge potential in the commercial sector. This could see fleet professionals using technology to share loads, manage deliveries on demand and remove the capital and operational costs of owning vehicles themselves. Aggregation of services such as fuel cards, road toll payments, discounts on tyres and repairs and business services, such as invoicing, could all be combined into mobile platforms for drivers and fleet operators to use. The way vehicles are looked after is also likely to change, with routine maintenance and servicing delivered remotely by software download. New self-healing, lighter materials will improve durability, fuel efficiency and replacement cycles for vehicles. Several automotive manufacturers and suppliers are also using 3D printing to produce replacement parts onsite to reduce maintenance and downtime. 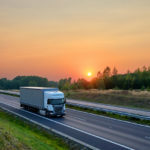 Autonomous, connected vehicles are generating huge volumes of information, which can be combined with data about weather and road conditions, drivers’ personal health and wellbeing and details about passenger, customer or supply chain demand. Taken together, this can greatly help enhance fleet planning, boost efficiency and provide valuable commercial data to report to a wider business. The survey also identifies the demand for more training, education and new skills to analyse and manage data effectively. Smarter infrastructure and vehicles may also enable cars and vans to automatically calculate the optimum location for refuelling, repair and parking based on the time of day, traffic and the next job or journey they have booked. This will help drivers choose the best options, but with the rise of automation and intelligent systems, vehicles could also drive themselves to the ideal place for their next job. Who Needs a Trade Association?